Carezza and Obereggen have a brand new ski pass. The “Valle Silver” is valid in both Carezza and Obereggen with their 90 km of perfectly prepared pistes and 33 modern lifts and cable cars. 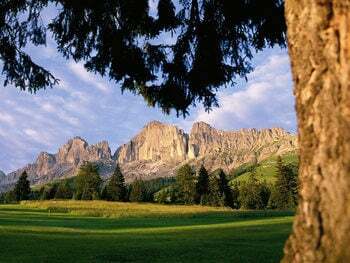 The best way to experience skiing in the heart of the Dolomites UNESCO World Heritage Site at the foot of the spectacular Rosengarten and Latemar mountains! 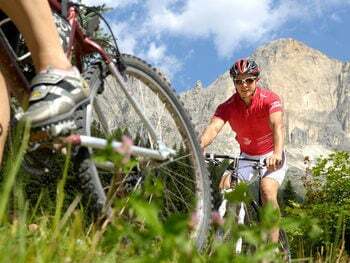 The new pass also offers skiers and snowboarders access to the ski resorts in Trentino and South Tyrol, with a total of 390km of slopes and 150 lifts and cable cars spread across the resorts Val di Fassa-Carezza, Val di Fiemme-Obereggen, Alpe Lusia-San Pellegrino and Ski Area San Martino di Castrozza-Passo Rolle. 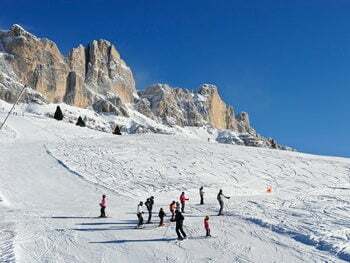 The new “VALLE SILVER” ski pass is offered in addition to the Dolomiti Superski Pass and the individual ski passes at the respective resorts. It is available at a special discounted price for 5 or 6 days and is valid in all four ski resorts mentioned above.